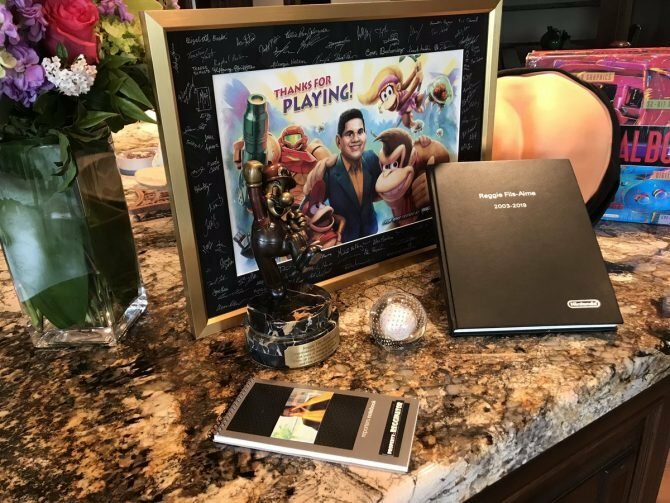 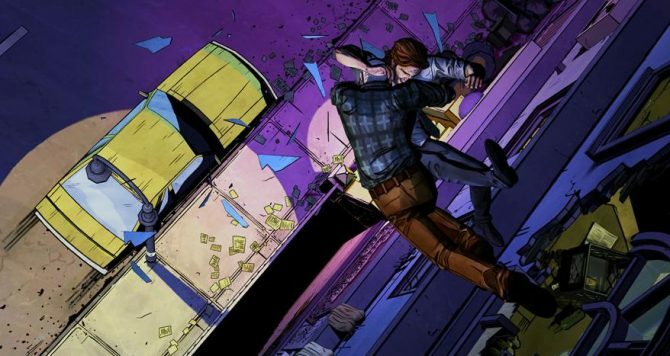 Fables fans can breathe a little easier today. 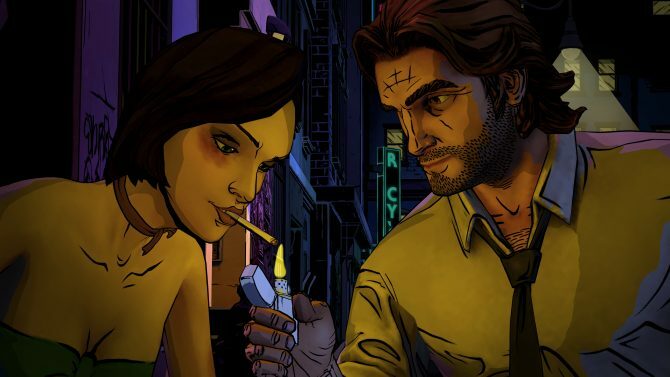 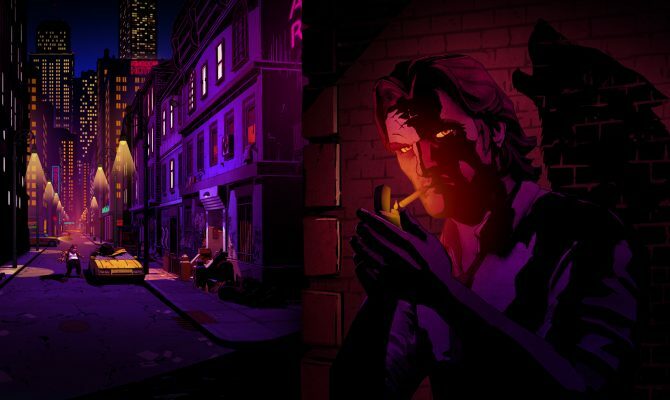 Telltale Games officially announced on their forum that the second episode of the point and click adventure game The Wolf Among Us will be released next month. 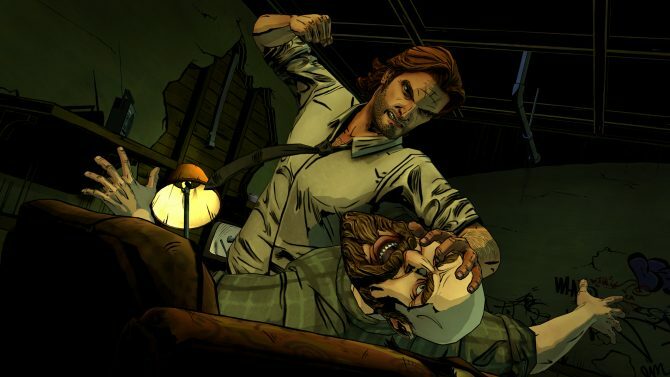 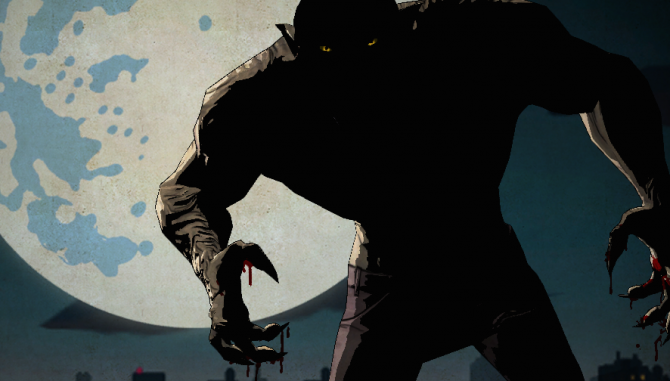 With Telltale Games' Fables adaptation The Wolf Among Us having launched today, not only did we receive a launch trailer, but four new screenshots as well showing off the series' protagonist, Bigby Wolf. 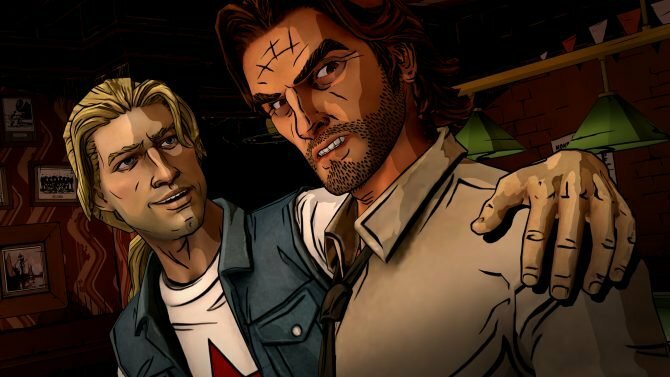 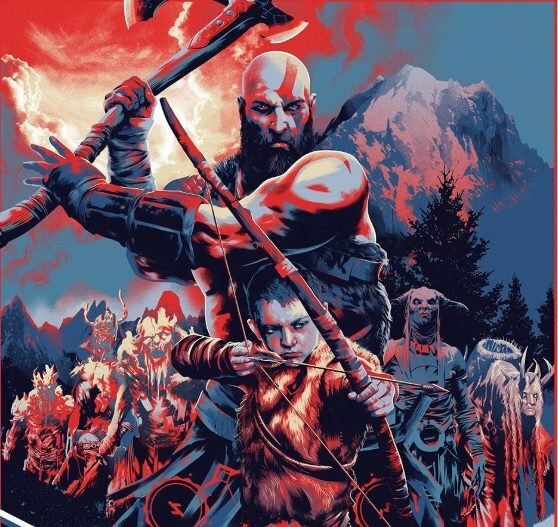 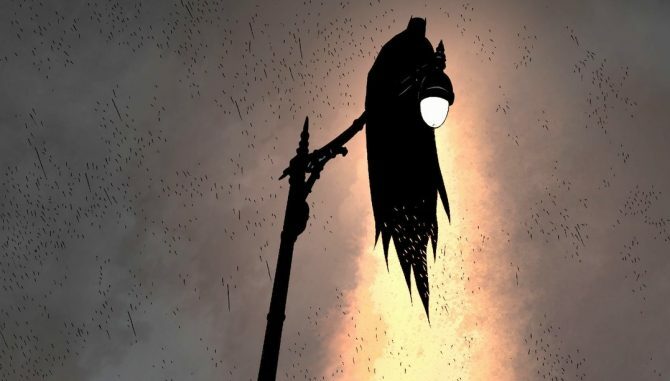 Telltale Games--the developers behind the critically acclaimed The Walking Dead-- have partnered with DC Comics to release a new game based on the also critically acclaimed FABLES series, called The Wolf Among Us.